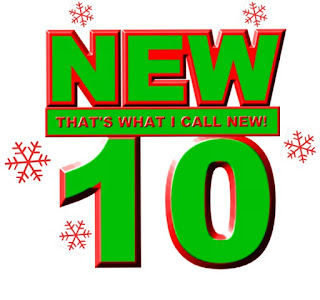 It’s a seasonal edition of my series ‘That’s What I Call New’ where I feature goodies I have been sent to try, and I have been enjoying lots of chocolates and a beer to share with you. Firstly I was sent a sample of Bailey’s chocolate Christmas collections to try. 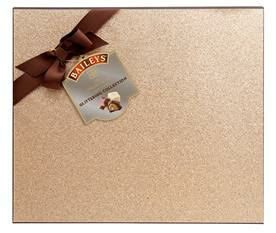 This year, in most major retailers you will find a glittering array of delicious Bailey’s infused chocolates to enjoy. 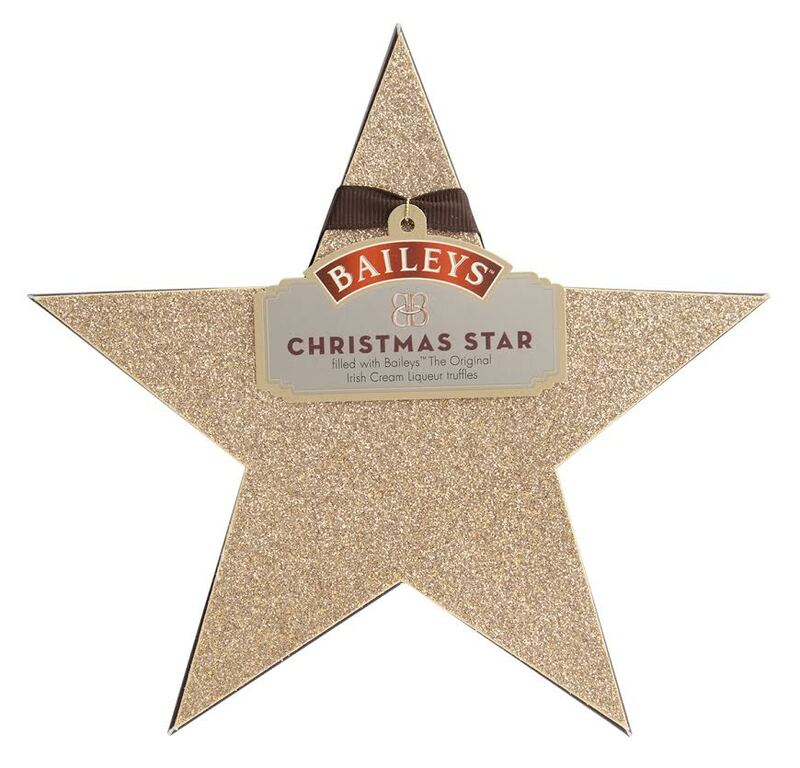 You can find Baileys Glittering Collection Box priced at around £9 which contains five flavours including Baileys Original Coffee, Coffee Liquorice, Popping Candy and Hazelnut. Baileys Shimmering Star contains Baileys infused milk chocolate truffles and retails in Tesco at around £5. 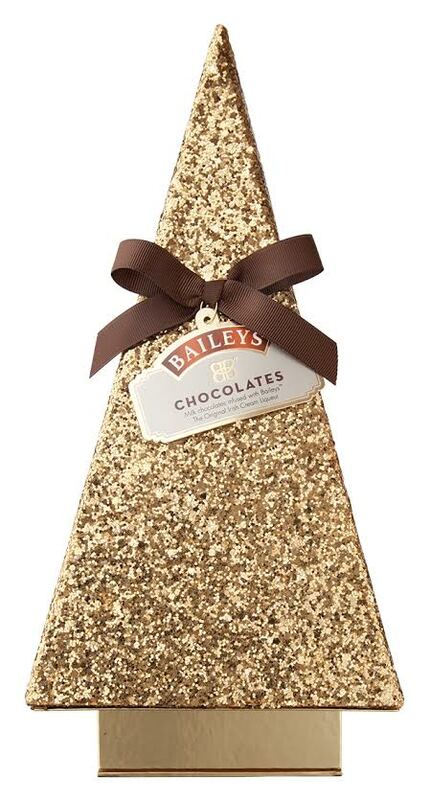 Lastly we have the Baileys Golden Christmas Tree, available in Debenhams and other leading retailers at around £22 contains milk chocolate truffles with creamy Baileys Irish Cream liqueur filling inside. I loved my wee sample of the chocolates and any of the above are a perfect Christmas gift for friends with a penchant for Irish cream liqueur! Next up I was sent a couple of boxes of Elizabeth Shaw chocolates to enjoy. 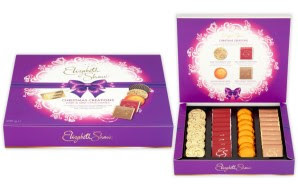 Elizabeth Shaw chocolates are renowned for their quality, probably why there are one of Britains’s most loved luxury chocolate makers. The first we tried was a Christmas Edition ChristmasCreations box. 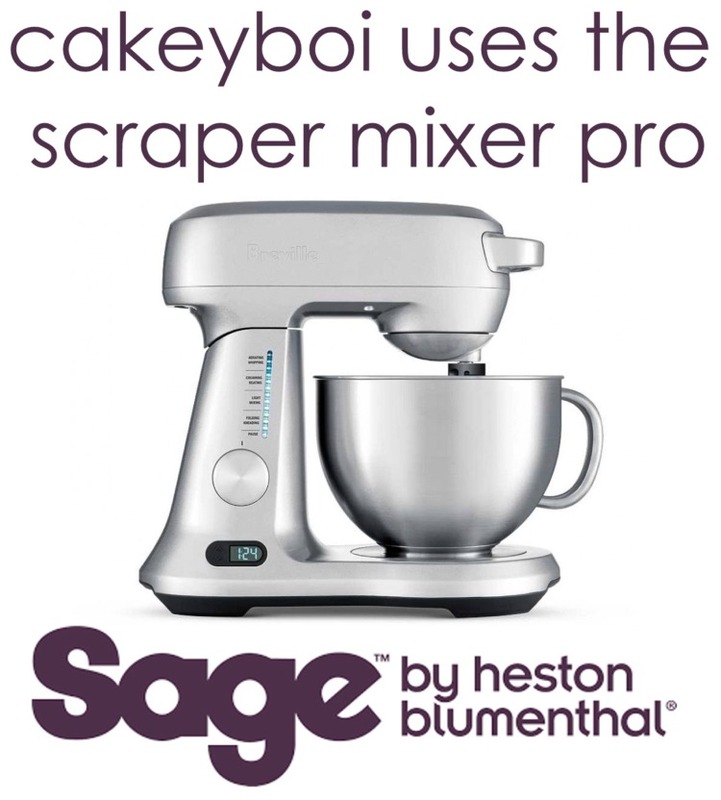 This contained 4 flavours – Dark Gingerbread Crisp, Milk Amaretto Neapolitan, Smooth Orange Crème and Dark Caramel Neapolitan. My hands down favourite was the smooth orange crème, I love my soft centres. Disneyboi loved the amaretto Neapolitan, which reminded him of his favourite latte! This Christmas Creations box is available from Tesco at around £5.99. 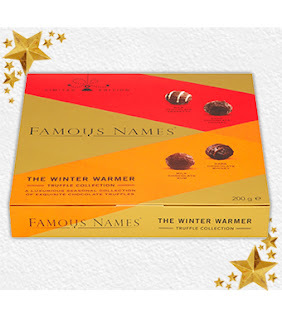 The Winter Warmers collection contains a boozy blast in each chocolate truffle. First we had the Milk Chocolate Amaretto, another favourite of Disneybois. In the box were also a dark chocolate cognac truffle, dark chocolate whisky truffle and my personal favourite a milk chocolate rum truffle. I love rum flavoured sweets at this time of year. This collection is available from ASDA stores at around £6. 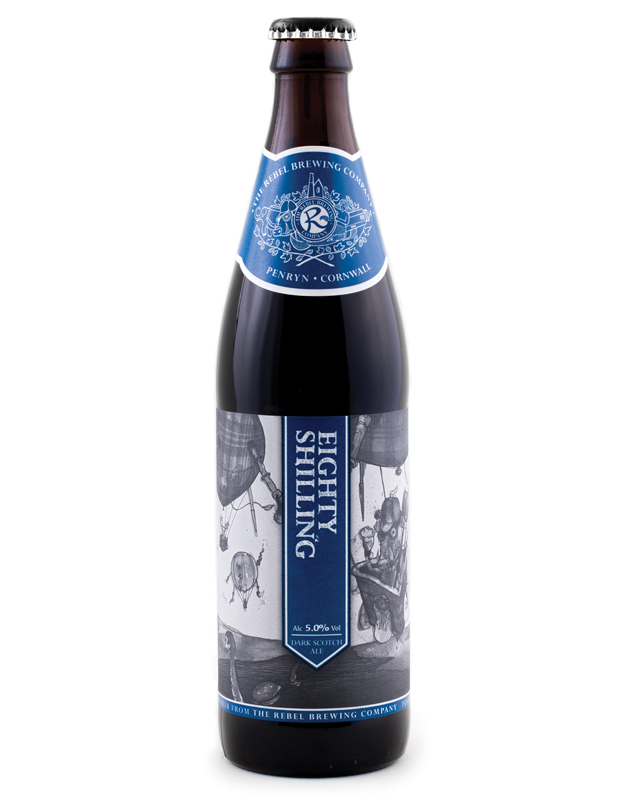 Lastly I was sent some Eighty Shilling dark Cornish Ale from the Rebel Brewing Company to enjoy. This is a dark ale with a malt chocolate aroma, the taste of the beer had tones of treacle, brown sugar, coffee and raisins. I really enjoyed this dark ale, (which arrived in a box set containing two bottles and a branded pint glass.) The beer deserved the Supreme Champion Beer award it won recently at the Falmouth Beer Festival. The beer would pair well with any of the chocolates above, perfect for some seasonal indulgence. Pop over to the Rebel Brewing Company’s website where you can join the Rebel Club and get up to 10% off their beers and other goodies. That’s my round-up for now. 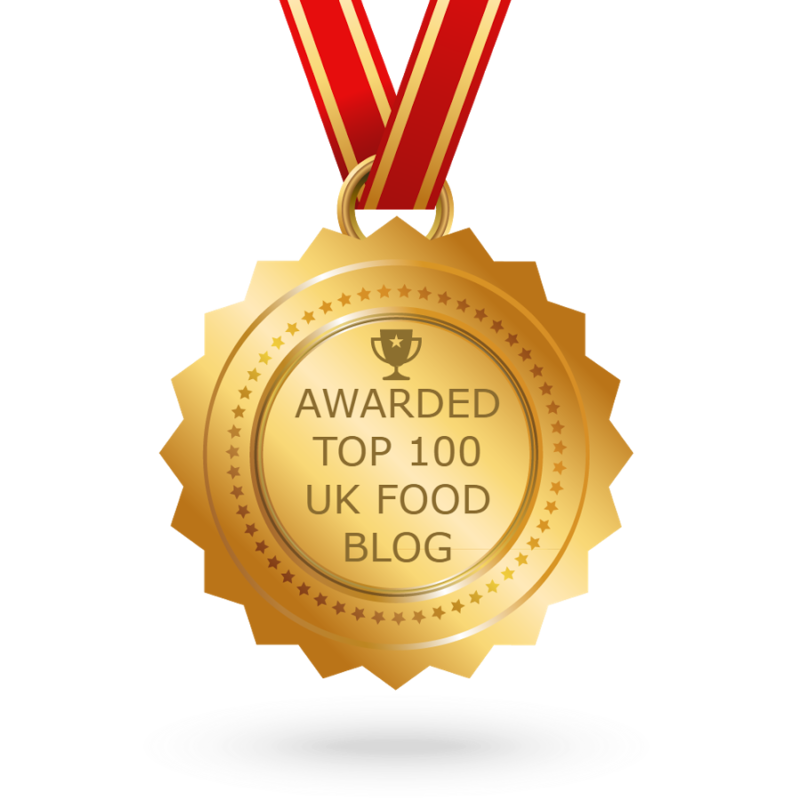 I hope it’s provided you with some sweet, boozy inspiration for the festive season. What will be your tipple be I wonder? Disclosure Statement: I received each of the items free to sample and was not expected to write a positive review. Any opinions expressed are my own. Loving the chocolates, especially the Baileys!